Use over-the-counter oral moisturizers, such as a spray or mouthwash. Consult with your physician on whether to change the medication or dosage. Drink more water. Carry a water bottle with you, and don’t wait until you’re thirsty to drink. Your mouth needs constant lubrication. Avoid foods and beverages that irritate dry mouths, like coffee, alcohol, carbonated soft drinks, and acidic fruit juices. Your dentist in Fresno Ca, Dr Donan may apply a fluoride gel or varnish to protect your teeth from cavities. 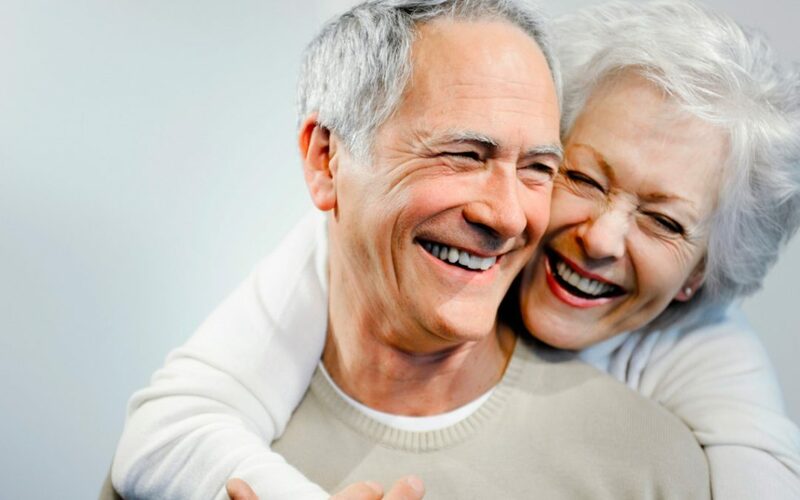 Many older adults have gum, or periodontal disease, caused by the bacteria in plaque, which irritate the gums, making them swollen, red and more likely to bleed. One reason gum disease is so widespread among adults is that it’s often a painless condition until the advanced stage. If left untreated, gums can begin to pull away from the teeth and form deepened spaces called pockets where food particles and more plaque may collect. Advanced gum disease can eventually destroy the gums, bone and ligaments supporting the teeth leading to tooth loss. The good news is that with regular visits at dental office Dr Donan in Fresno CA, gum disease can be treated or prevented entirely. According to the American Cancer Society, there are about 35,000 cases of mouth, throat and tongue cancer diagnosed each year. The average age of most people diagnosed with these cancers is 62. During dental visits, your dentist will check for any signs of oral cancer. Regular dental visits are important because in the early stages oral cancer typically does not cause pain and early detection saves lives. Some symptoms you may see include open sores, white or reddish patches, and changes in the lips, tongue and lining of the mouth that lasts for more than two weeks. Do I Need to Take an Antibiotic before a Dental Procedure? If you have a heart condition or artificial joint, be sure to tell your dentist. You may think it’s not relevant. After all, what do your heart and joints have to do with your teeth? But, there are conditions with a high risk of infection and an antibiotic is recommended prior to some dental procedures. Dentists like Dr Donan, in Fresno CA, follow recommendations that have been developed by the American Heart Association and the American Academy of Orthopedic Surgeons in cooperation with the American Dental Association. Talk to your dentist about how these recommendations might apply to you. Help them keep their mouth clean with reminders to brush and floss daily. Make sure they get to a dentist regularly. These steps can prevent many problems, but tasks that once seemed so simple can become very challenging. If your loved one is having difficulty with brushing and flossing, talk to your dentist or hygienist in Fresno CA who can provide helpful tips or a different approach.